Becca is involved in her church and loves spending time with her family. She enjoys wedding planning, decorating, and making floral arrangements/baskets. She is also a fan of the Duke Bluedevils and Golden State Warriors basketball teams. Gabrielle is the youngest of six siblings. 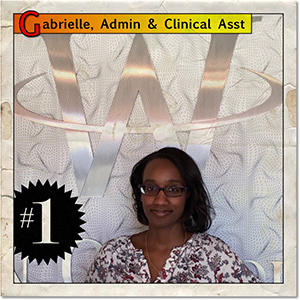 Before becoming part of the Walton Orthodontics team, Gabrielle spent several years studying and working in film production. 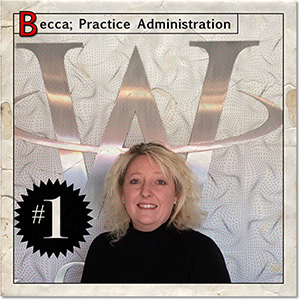 “I have really enjoyed working at Walton Orthodontics and interacting with our wonderful patients. Gabrielle is a huge Atlanta Falcon fan so she’s always busy on Sunday afternoons during football season. When she’s not at the office, she enjoys exploring some of the great eateries around Atlanta and catching a movie. 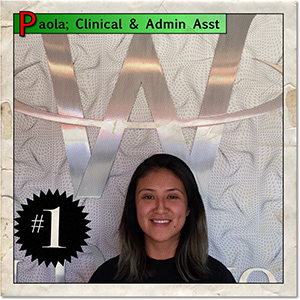 Paula is a native of Mexico but moved to the states when she was four years old along with her two brothers. She speaks fluent Spanish and English and is currently enrolled at Georgia State University as part time student. 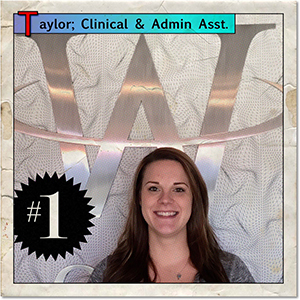 She enjoys working in the orthodontics field and loves learning everything it has to offer. She loves to see patients have their smiles transformed and their reactions at the completion of treatment. “It’s seeing this transformation in real time that drives my passion as an orthodontic assistant.” Her hobbies include hiking, camping, and finding new restaurants. Taylor is a native of Georgia and is a mother of two. She is a professionally trained chef who decided to make a career change into dentistry. “What I like about dentistry and orthodontics orthodontics is the atmosphere, attention to detail, and the transformation of our patients experience. I love to make people laugh and smile.” Taylor loves spending her free time with her family. Her hobbies include cooking and kickboxing. She also enjoys the outdoors and going to the movies.